Public meeting on proposed new elementary school, 7 p.m., West gym of Elida Elementary , 300 Pioneer Road, Elida. ELIDA — Elida schools are holding a public meeting about the proposed new elementary building at 7 p.m. Wednesday, Feb. 28, in the west gym of Elida Elementary, 300 Pioneer Road, Elida. Future meetings are planned at 7 p.m. on March 27 and April 26 at the same location. At the Jan. 23rd school board meeting, members voted to add a 2.8-mill bond issue and a new 0.50-mill levy to the May 2018 ballot for the construction of a new elementary building. The 30-year bonds would total $17.9 million and be used to build the new elementary building. The bond issue and the levy would be combined as a single ballot issue. 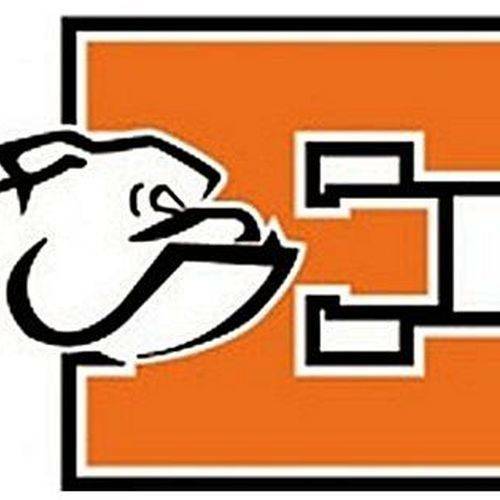 Elida schools will be receiving a total of $18.1 million in tax credits from building the high school and the new elementary school, if the vote on the bonds and levy pass in May. The credit comes from a grant system the state began approximately 20 years ago. This entry was tagged 022818, 032718, 042618. Bookmark the permalink.